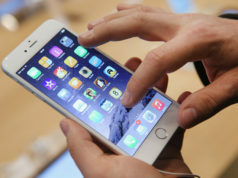 Despite the government efforts to bridge Morocco’s digital divide, discrepancies in access to information technologies remain in the kingdom, a recent report concluded. “Internet access is still restricted to urban areas and educated categories in cities,” according to the first-of-its-kind study released on October 2nd by the Open Society Foundations (OSF) in association the Institute of Graduate Management Studies (HEM) think tank. Decision-makers are now aware of the digital divide and believe that full access to the digital world is the goal that the state has to realise, the New York-based NGO said at a Rabat seminar. 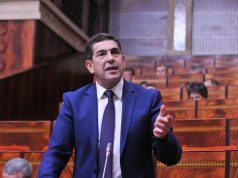 The National Telecommunications Regulatory Agency (ANRT) launched the strategic programme “Digital Morocco 2013” to expand access to new information technologies. The government also worked to mainstream information technology in public education. 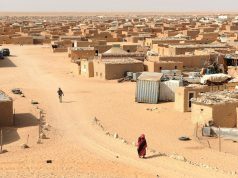 Still, “Morocco hasn’t yet joined digitisation, given that there has been only partial migration to digital communication”, according to the report. According to HEM Director Driss Ksikes, this is the first time the international organisation has prepared this kind of survey in Morocco. “The report and recommendations were submitted after one year of research by two Moroccan researchers, and two months after we organised a workshop attended by constitutional actors with the purpose of refining recommendations,” he commented. “The report is not in its final form; it’s only a project that kicks off a new phase aimed at making the field of research a public benefit and a benefit in the framework of public policies,” Ksikes added. According to OSF Senior Manager Marius Dragomir, “the goal of this project is to measure the impact of digital media on some fields of concern to our foundation, such as public media, legislation and regulation”. 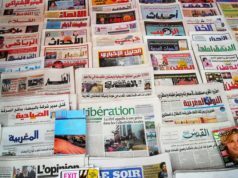 The study addressed several aspects of the media, such as the consumption of the digital aspect of media; relation between digital media and society, press and technology; digital companies, policies, laws and control in this field in Morocco. The recommendations included reconsidering the press code and cancelling prison sentences for press offences. It has become necessary to review the scope of work provided by legal frameworks in view of the huge amount of available information and unrestricted access to it, the study noted. It also called for creating co-operation between the High Institute for Information and Communication and the High Authority for Audio-Visual Communication and all other national and international organisations with the aim of launching programmes for sharing experiences between Moroccan journalists and international experts. The government needs to recognise the legitimacy of digital press and enable digital journalists to have access to financial resources and privileges that would facilitate their field work, the study concluded.